November to February is typically a quiet period for the holiday industry. At this time of the year, the availability calendar can look depressingly empty. Love2Stay Glamping resort is five-star luxury, unzipped. 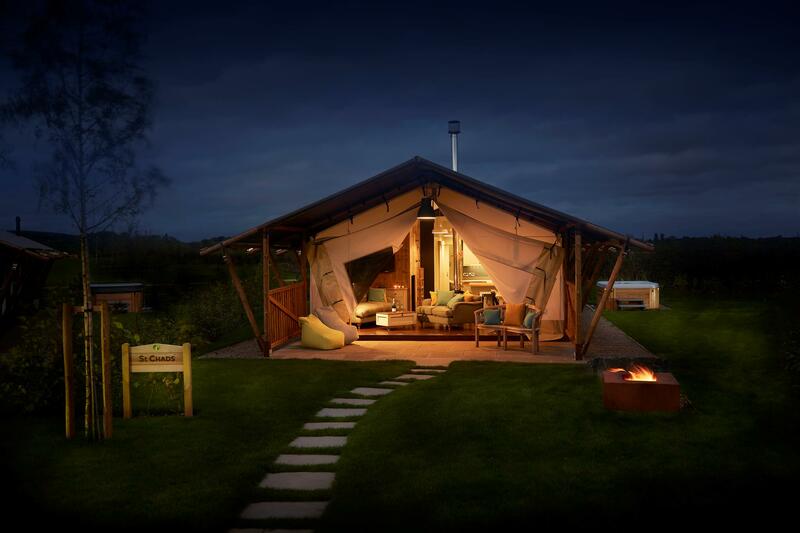 Located in the Shropshire Hills near the Welsh border, the resort offers bespoke adventure defined by luxurious glamping tents with attention to comfort, service, sustenance, and transformative fun: You'll get to live like a king, outdoors. Love2Stay is a holiday destination which should be enjoyed all year round. The investment we have made into the array of resort facilities - including a natural bio -swimming pool, man-made sandy beach and fully equipped fitness centre - means that we cannot rest on our laurels and be content with a busy on peak season. The challenge for us was to drive those bookings through the off-peak season. We called in Built For Now as we've worked with them in the past and they've got an excellent reputation for results-driven marketing - We tasked them to come up with a solution to drive our off-peak occupancy rates. Their thorough, research-driven approach impressed us, and they insisted their solution had to be launched in our peak season which was a challenge but proved to be the correct decision. An incentive-based strategy - game on! We leveraged our experience in conversion rate optimisation (CRO) and also researched the latest hacks, finding that lead generation software providers are using gamification techniques very effectively to improve conversion-to-sale performance. We used this inspiration to develop our own version of a gamified pop-up exit banner. We opted against a licensed solution as we needed it to be tailored to specific campaign requirements, and wanted the flexibility to modify as required without having to worry about licence usage. We strategically placed this exit pop-up banner in core pages of the Love2Stay website, and using mouse movement technology (once a user moves their cursor out of the current tab), the pop-up game will appear inviting visitors to 'spin and win'; with a range of discounts on Love2Stay holiday packages visibly available. All the visitor had to do was enter their email, tick to be 'opted in' to the mailing list, and then spin to find out their prize. 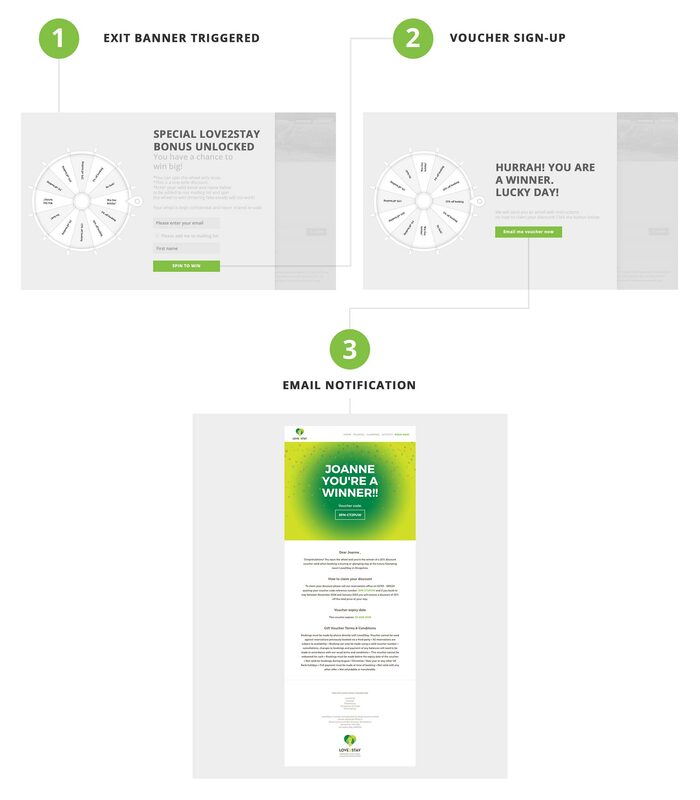 Typically, a 25 per cent discount voucher (in the off-season) was offered, and it just took a simple click of a button to have the voucher delivered directly to their inbox. Online casino game style terminology in typical font - 'Special Love2Stay Bonus Unlocked' and 'You Have a Chance to Win Big!' - was used to augment the gamification, adding to the excitement. 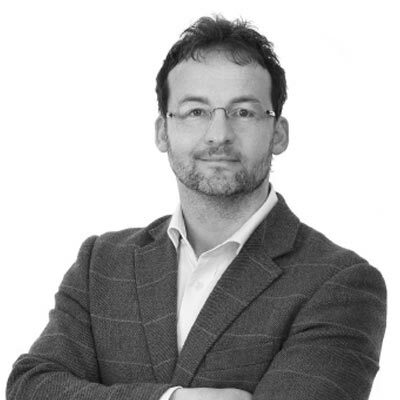 Built For Now devised a voucher scheme which could offer an immediate impact on revenue. The vouchers were made eligible for the off-peak season period and given a four-week expiry. This meant that winners were required to book an off-peak season stay in a 28-day time frame if they were to take advantage of the offer. The impact of this was improved cash flow and early off-season bookings. As part of the strategy, permission-based data capture was made achievable. This was done through the request for an email address, and a tick for permission to add the visitor’s address to the Love2Stay mailing list. 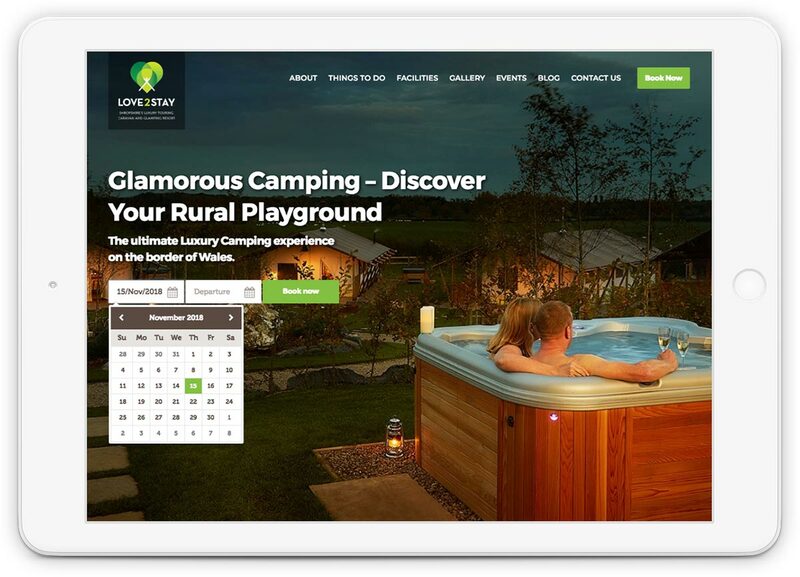 "Salop Leisure, owners and operators of Love2Stay, have one of the most respected brands in the caravan leisure industry and Built For Now have indeed made an enormous contribution to our marketing strategy." From the research stage through to design and implementation, the spinning wheel campaign is still ongoing and delivering on the key objectives. The campaign is sustaining an upsurge in off-peak season bookings during the high season while improving the quality and quantity of Love2Stay’s customer data going forward. 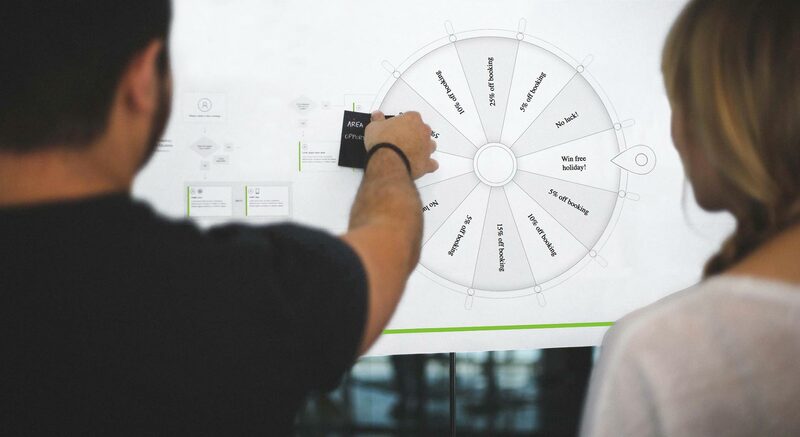 The spinning wheel helped Love2Stay to meet key business objectives while enhancing the visitor experience via an engaging and stimulating feature which offered genuine value to potential customers.